Restoring Yanze river and Watershed through scaling up agroforestry technologies for resilience to climate change and improving the livelihood of the communities. 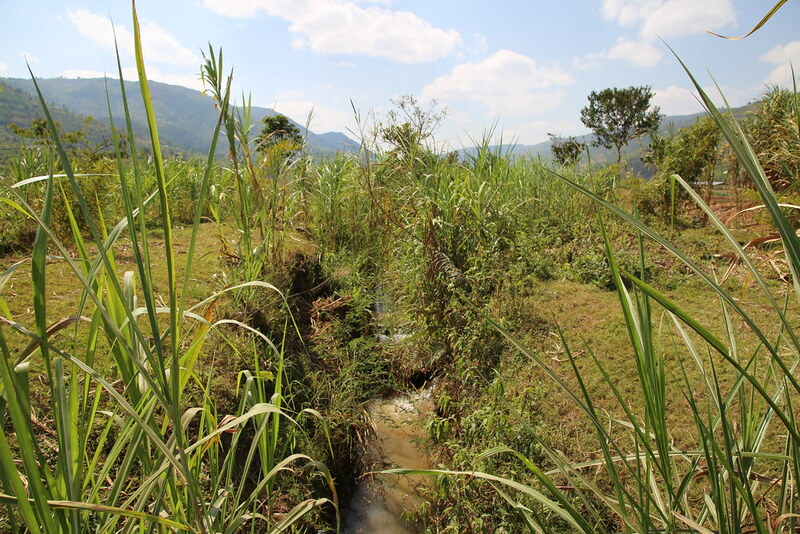 This fund investment is protecting the Yanze Watershed by reducing river sedimentation and improving the livelihoods of communities through participatory agroforestry technologies. The project is rehabilitating 3,500 hectares of the watershed, which is the main source of water for the City of Kigali via the Kimisagara water treatment plant. This is being done through terracing and agroforestry. The outcomes of the project include improved resilience to climate change, enhanced soil fertility and community livelihoods improvement.